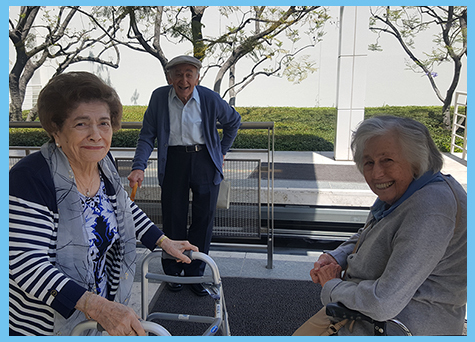 Some of our residents enjoyed a trip to the Getty Center to explore the art and architecture at the top of Los Angeles. 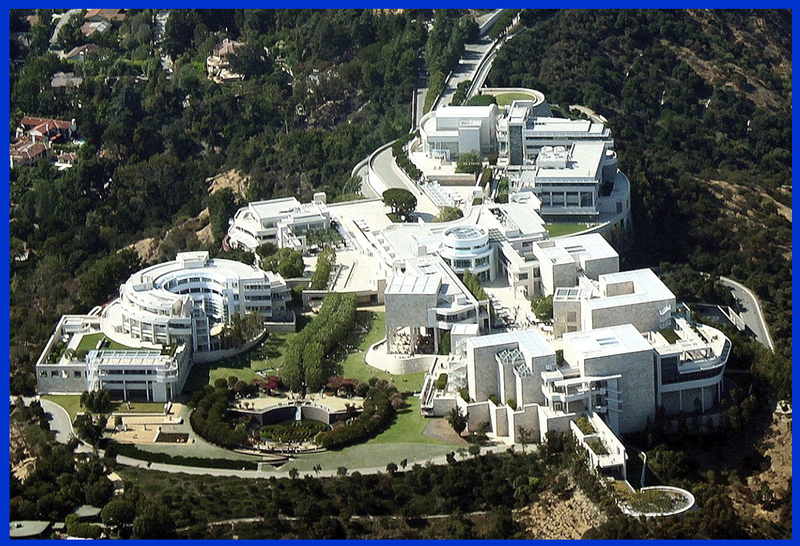 An aerial view of the Getty Center museum in Brentwood, Los Angeles, viewed from the south. 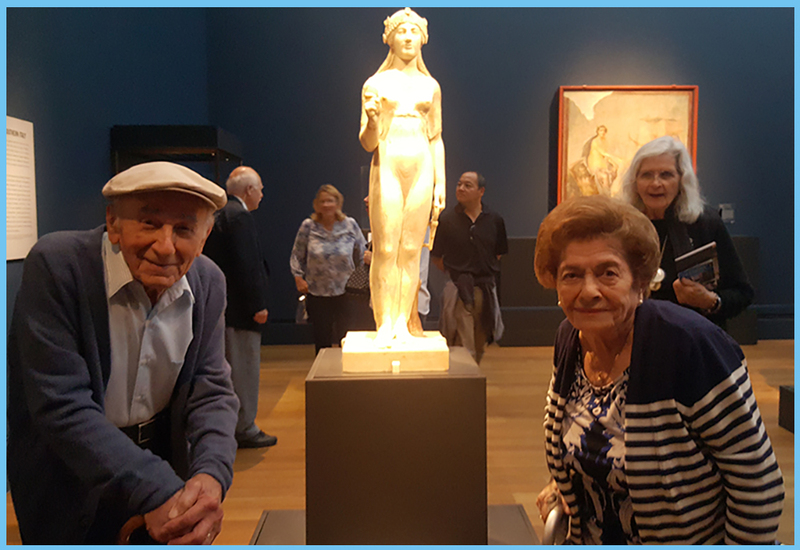 The Getty Center includes Pre-20th century European paintings, drawing, illuminated manuscripts, sculpture, and decorative arts; 19th and 20th-century American, European, and Asian photographs; contemporary and modern sculpture. 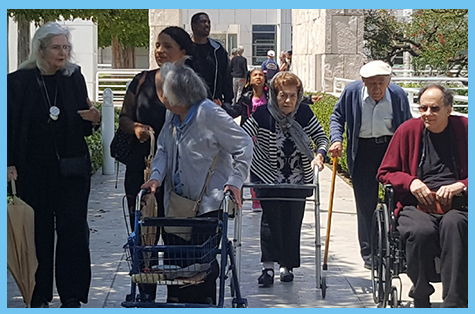 As a unique mountain-top destination, the Getty Center incorporates a modern architectural design, with beautiful gardens, open spaces, and spectacular views of Los Angeles. Beautiful space, colorful day, with amazing collection of artwork around every corner! 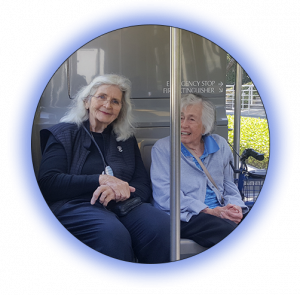 A TRIP TO WINE COUNTRY IN THE CITY OF LA! The Winery is a family owned winery in the heart of Downtown Los Angeles. The winery offers personal guided tours that includes: the history of the family and winery, the popular and the popular tasting selections. 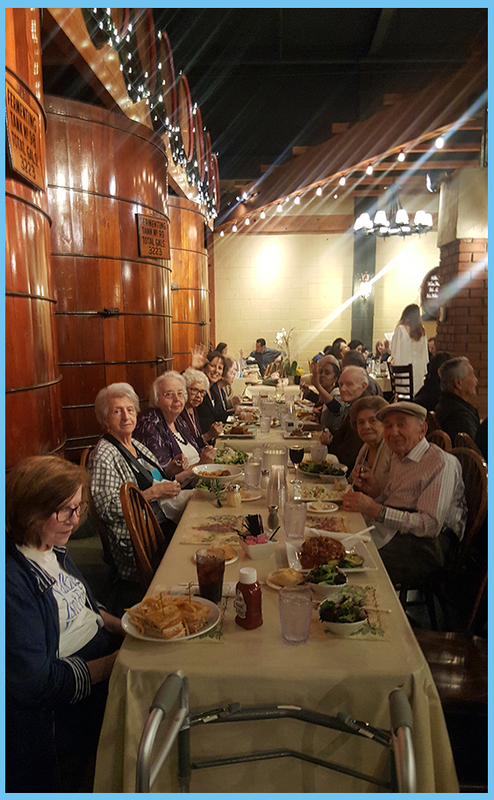 The residents were joined by some of the staff and local Knights of Columbus for the tour, a delicious meal in one of the vintage dining areas, and a trip to the spirits store.